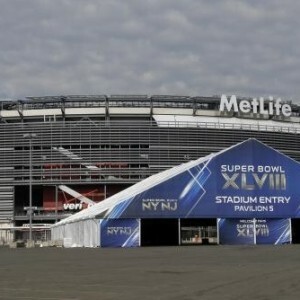 This entry was posted in Outbound Marketing and tagged super bowl on February 2, 2015 by Ryan Smith. 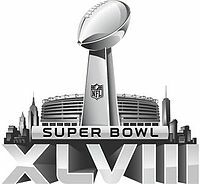 This entry was posted in Outbound Marketing and tagged bmw, Budweiser, morphie, nationwide, snickers, superbowl xlix on February 2, 2015 by Chris Casale. 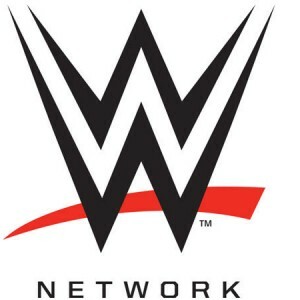 WWE Network Hits 1 Million Subscribers, End of Cable in Sight? 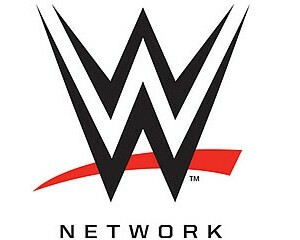 This entry was posted in Outbound Marketing and tagged Amazon Prime, HBO GO, Hulu, Netflix, Roku, WWE on January 30, 2015 by Chris Casale. This entry was posted in Outbound Marketing and tagged Budweiser, Cheerios, Radioshack, Superbowl on February 6, 2014 by Chris Casale.